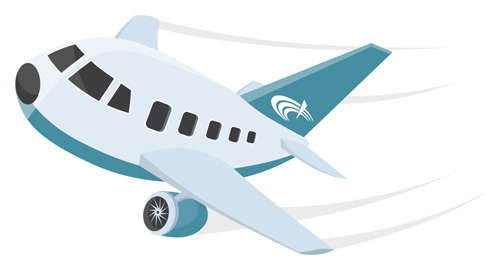 The white paper “SEO and air travel providers – Who’s grounded and who’s taking off?” provides an overview of the current industry in the air travel sector. 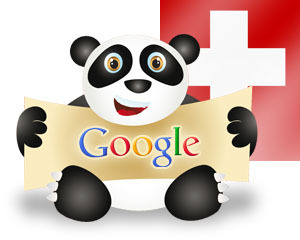 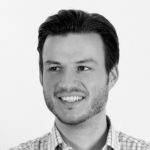 The Google Panda update did not stop at Switzerland and to fully assess the impact on the DACH region, this summary (following Panda in Germany and Panda in Austria) examines the Swiss winners and losers. 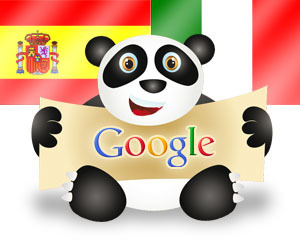 We are now announcing the winners and losers of the Google Panda update for Italy and Spain. 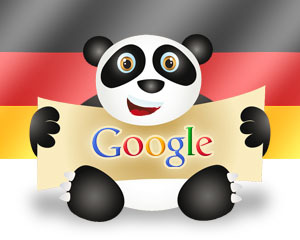 Google finally updated the German index yesterday. 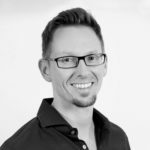 We show you the winners and losers of the Google Panda update.